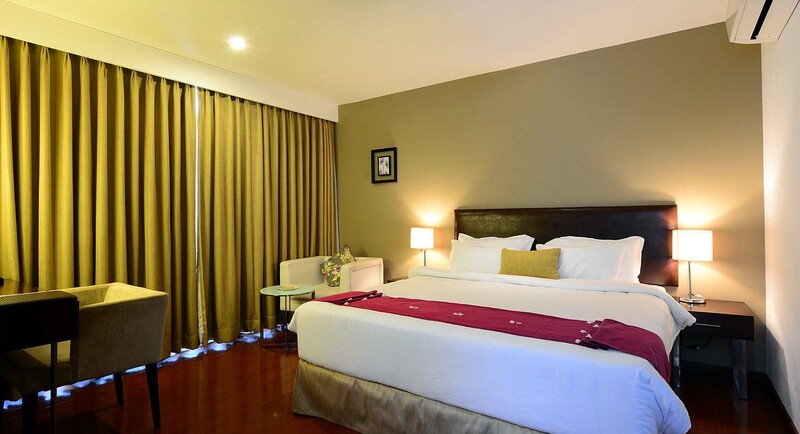 Bougainvillea rooms are placed on ground and two upper floors which are contemporarily designed with modern amenities and surrounded by lush greenery and lawns on either side of the building. These rooms are well appointed and offer a large private sit out on the ground floor and a panoramic view of lush green surroundings from the first and second floor. Most of the city dwellers look out an escape from the skyscrapers and tall buildings; in short what we call it as concrete jungle. But definitely it’s not easy to actually travel to the greenery every now and then. So people now opt for resorts to fulfill their desire to escape to the greenery. Palm Exotica is a perfect gateway for family who is searching for adventure as well as comfort from the hectic schedule. Palm exotica is few of the forests resorts near Hyderabad and this being one of the reasons why it is called the best resorts in Hyderabad for family outing will definitely live up to your mark in terms of offering you the lush greenery view. Who don’t love fresh breeze of air that enriches our body and soul? It just feels like a soft music played by the nature, this is what a best family outing destination is all about. 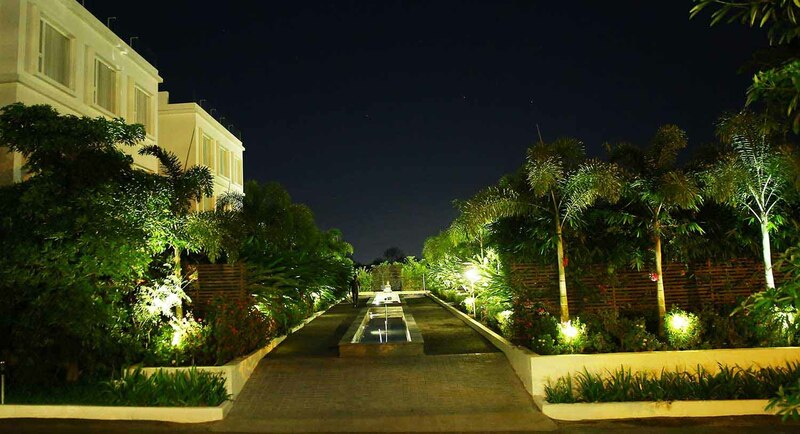 Palm exotica can be considered as one of the forest resorts near Hyderabad which serves as your perfect family gateway from the concrete jungle. 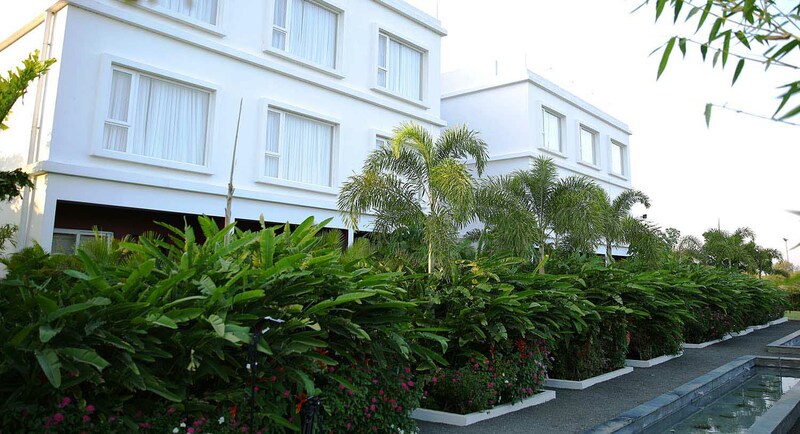 Palm Exotica’s Bougainvillea rooms are placed on the ground floor and two upper floors which are covered with beautiful greenery all around to give you the perfect view. 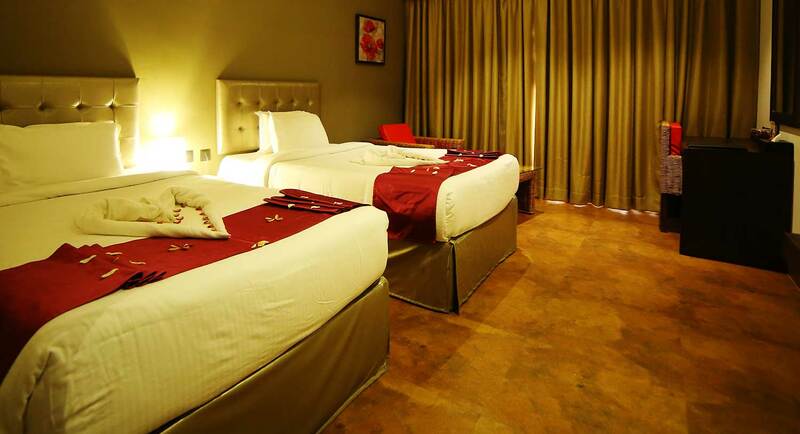 Bougainvillea rooms are liaised with all modern amenities with a mini bar too. This gives you a perfect private space for your family and loved ones. It also has the best spa in Hyderabad which can give you and your family perfect relaxing moments. It’s not just our mind that needs relaxation but our body too. A healthy healing of your body from all the toxics and pollution, spa is the best remedy. When weekdays goes in taking care of your family and office on weekends, give yourself the much needed break. 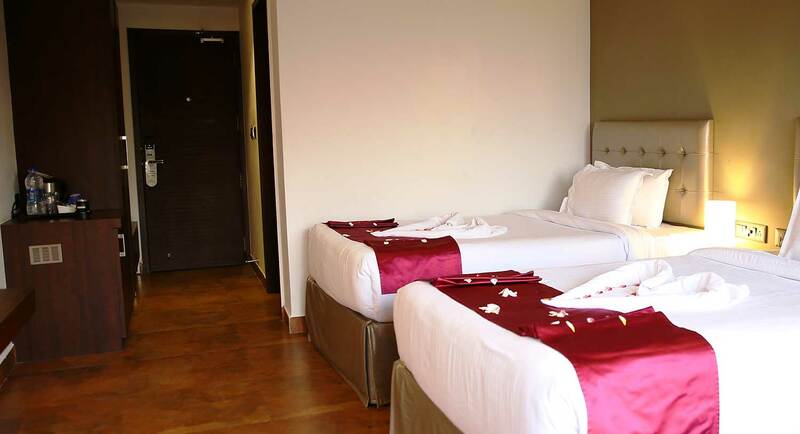 With these rooms you have access to gym, swimming pool and also the indoor games which definitely makes it into the list of best resorts in Hyderabad for family outing. 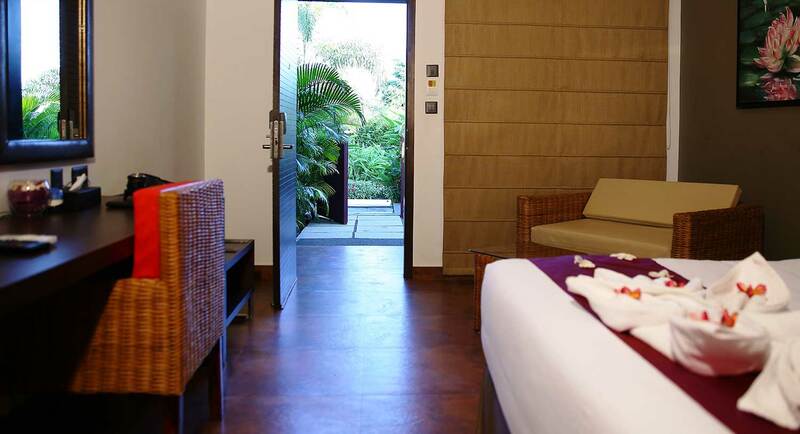 When your relaxing mode is on you and your family can simply enjoy the best spa in Hyderabad in Palm Exotica itself. And its greenery would not only be loved by you but your kids too. This is the sole reason why it is called one of the best forests resorts near Hyderabad and also best resorts for family outing.